Noot received his BFA from the University of North Dakota and his MFA from Brooklyn College in New York. He is currently the department head of Bismarck High School. 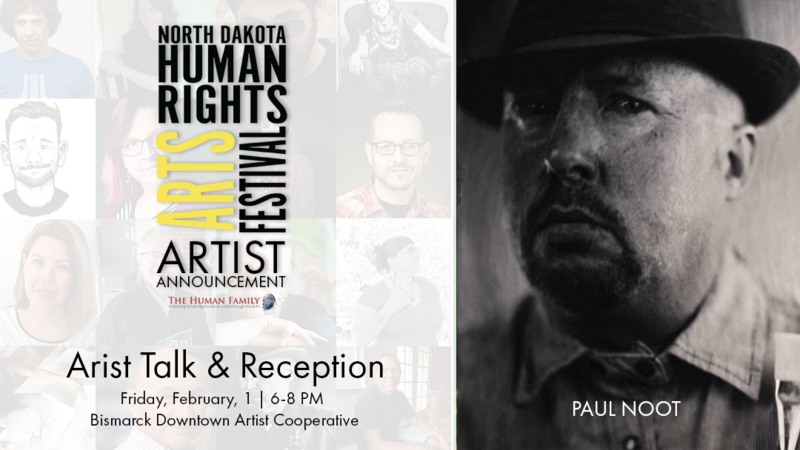 In 2014, his art toured galleries in North Dakota.